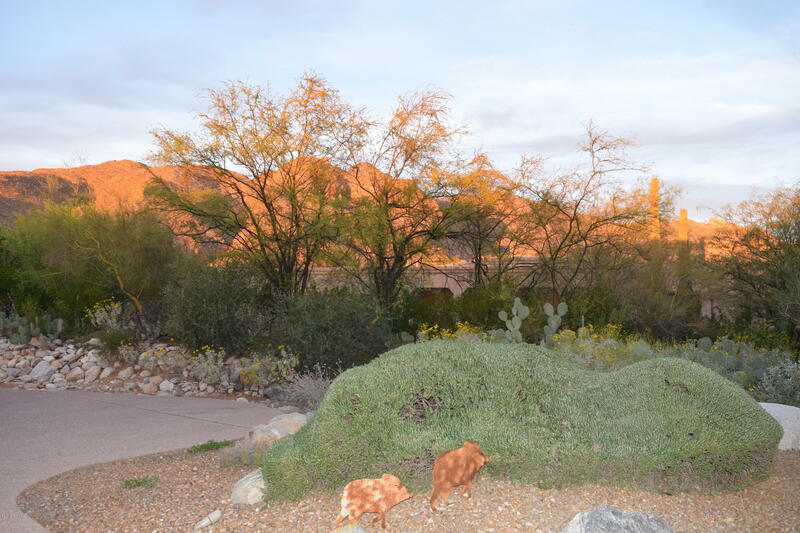 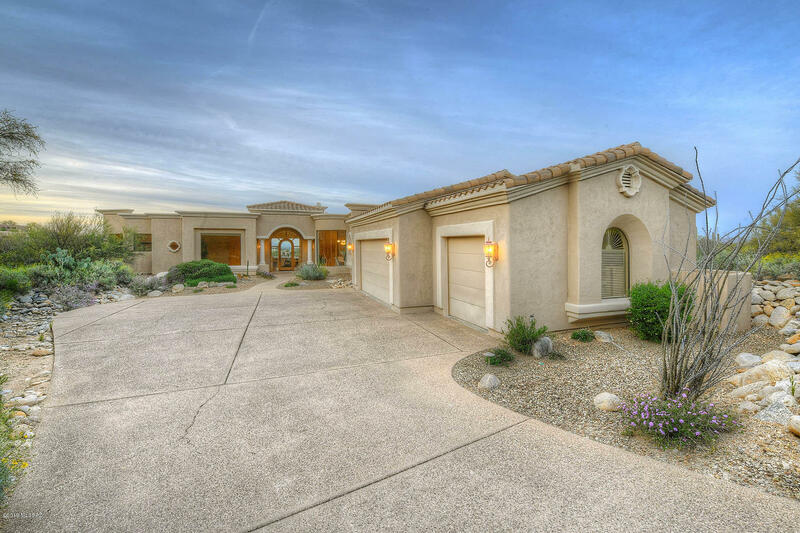 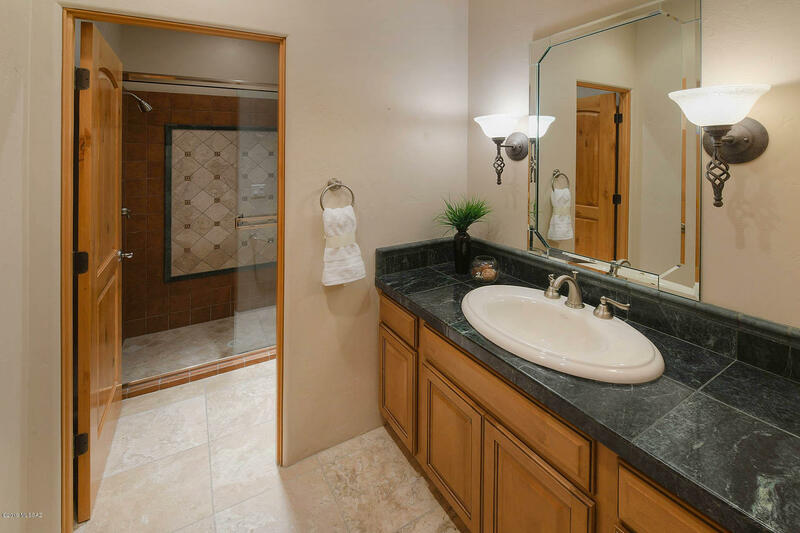 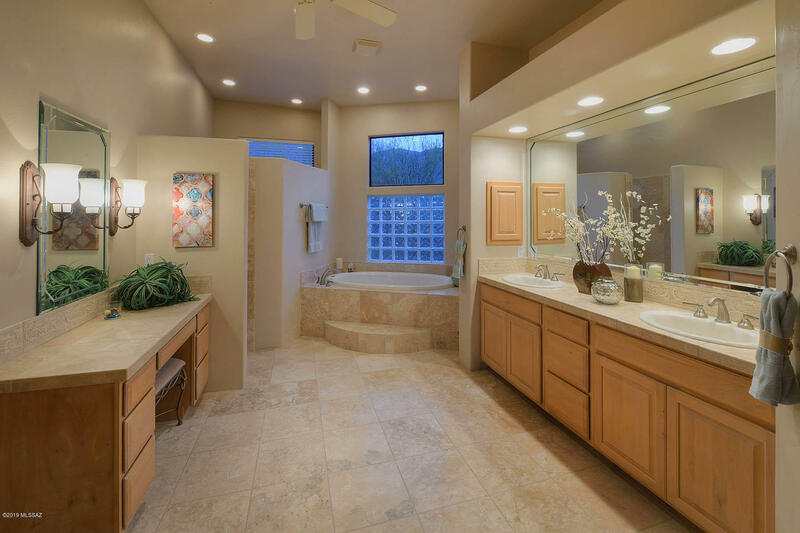 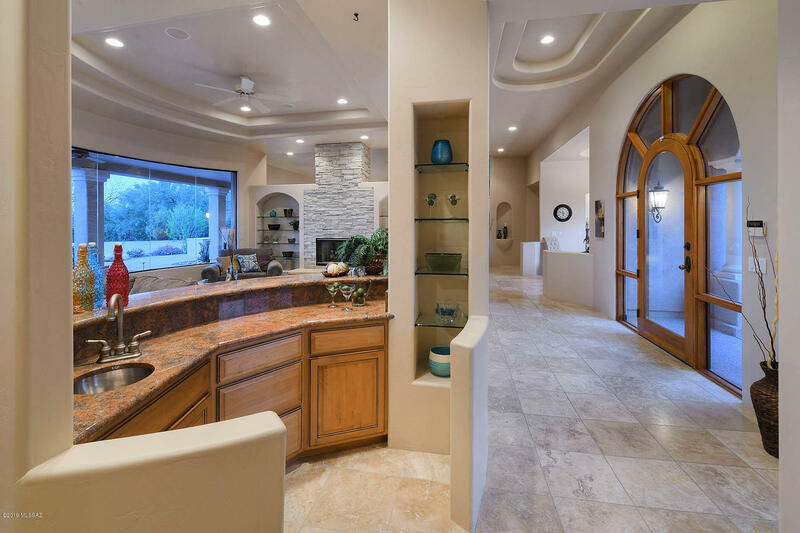 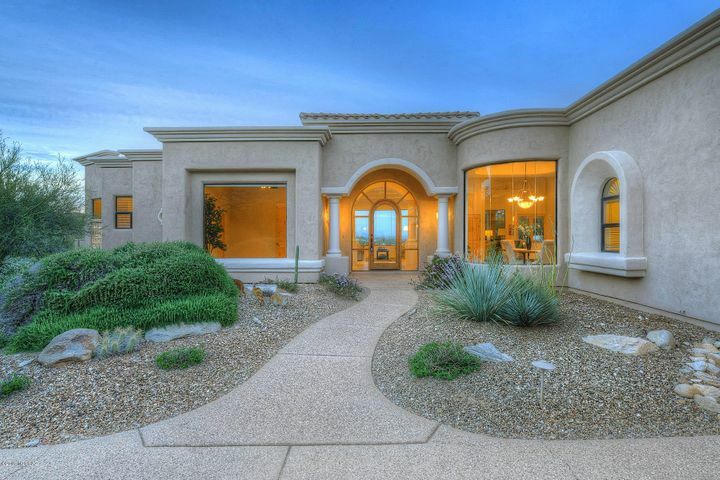 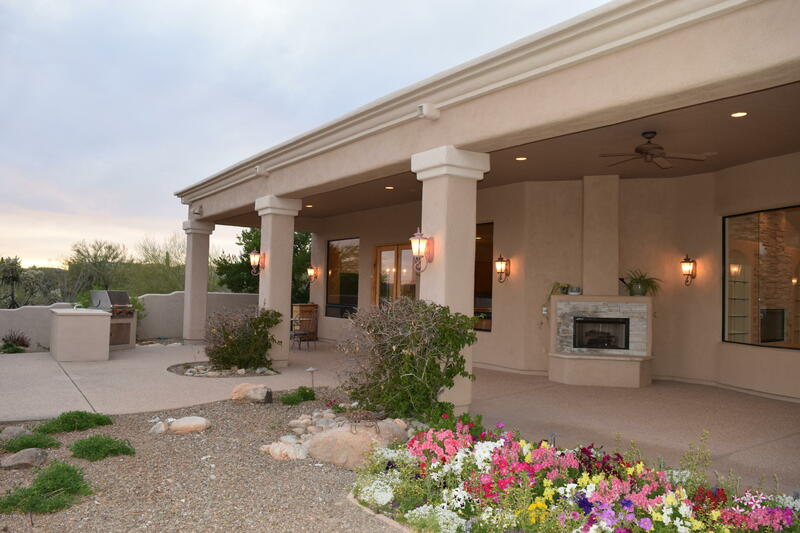 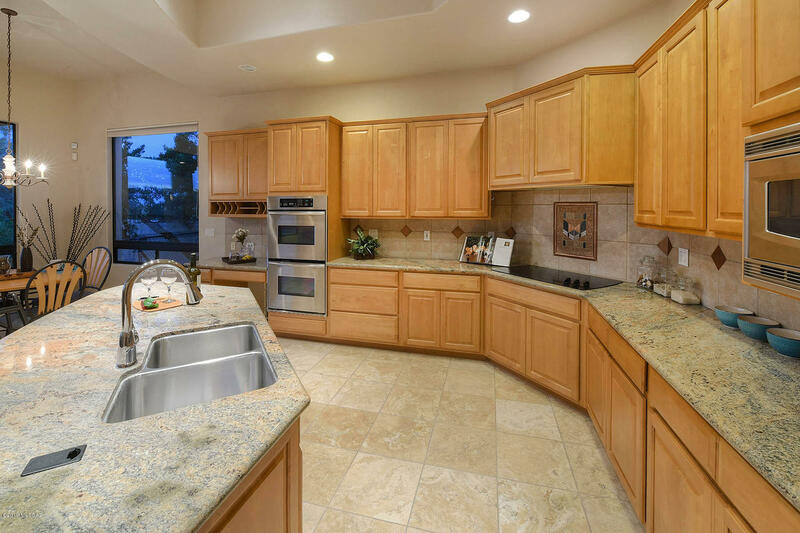 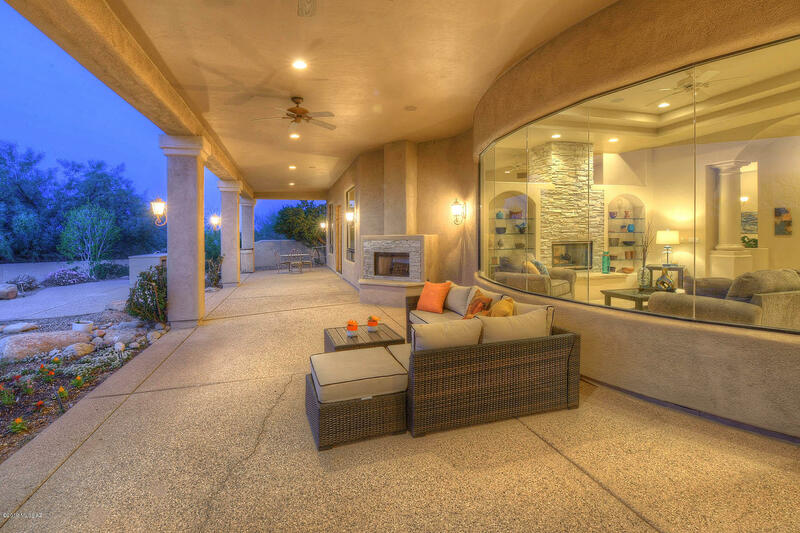 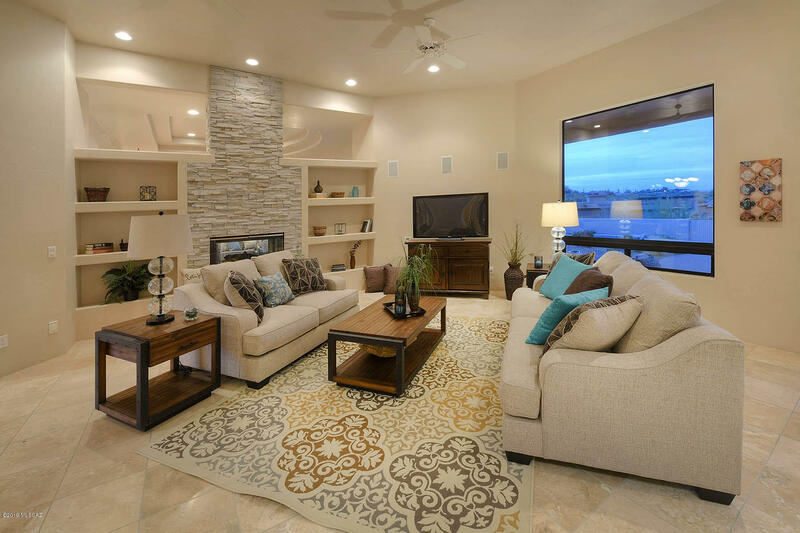 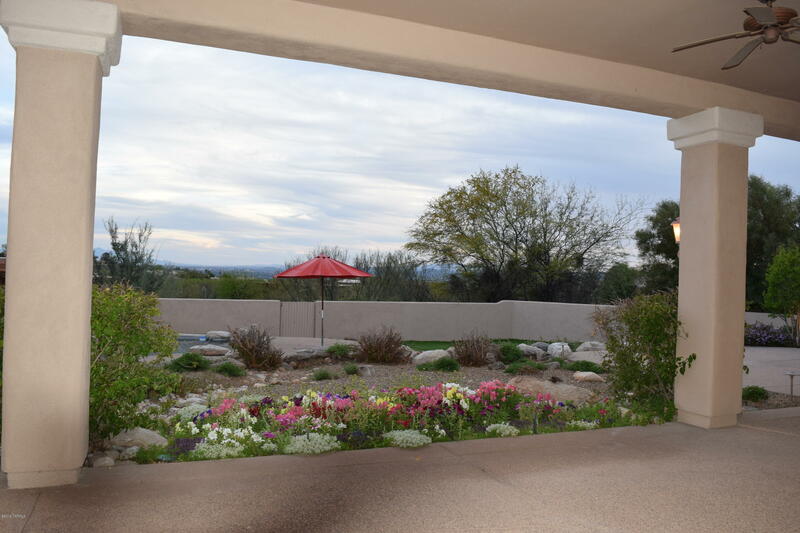 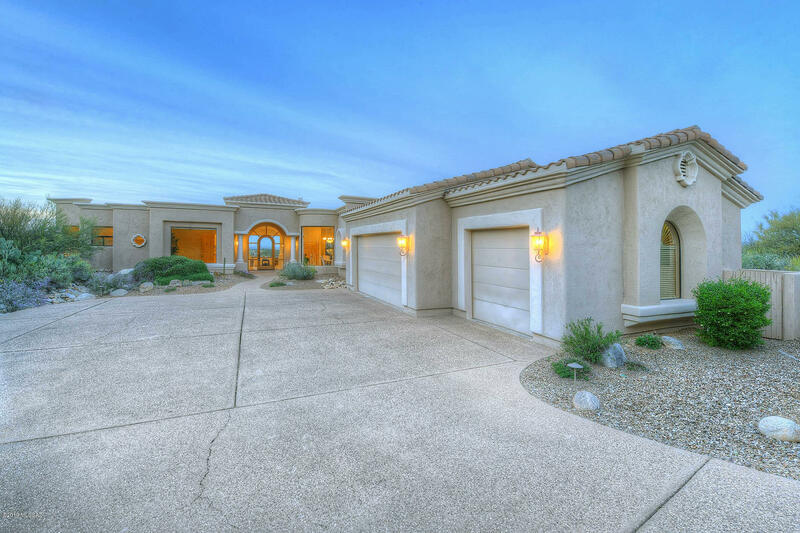 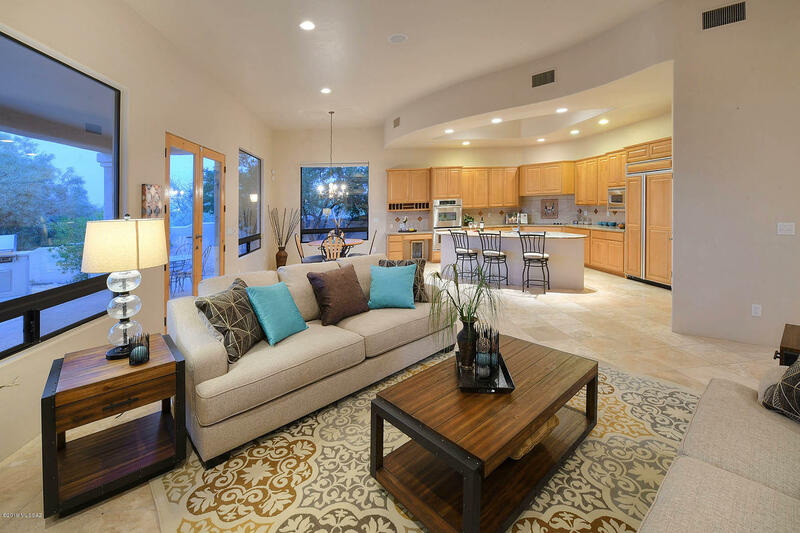 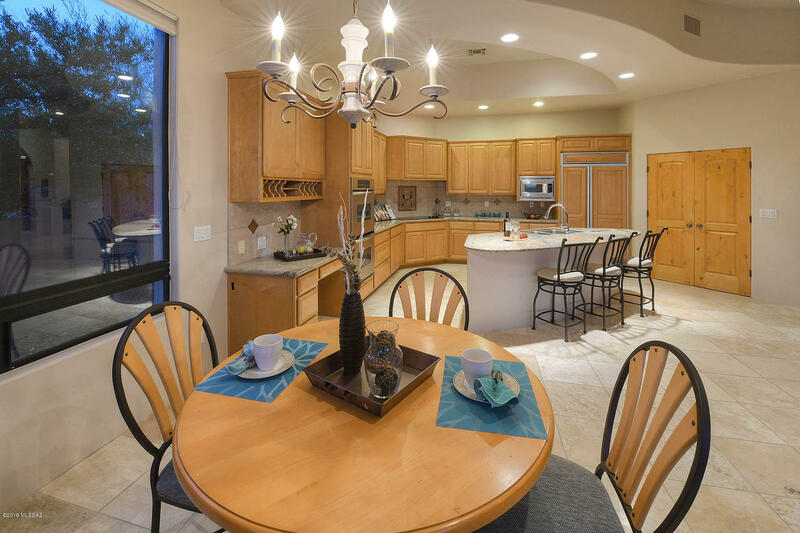 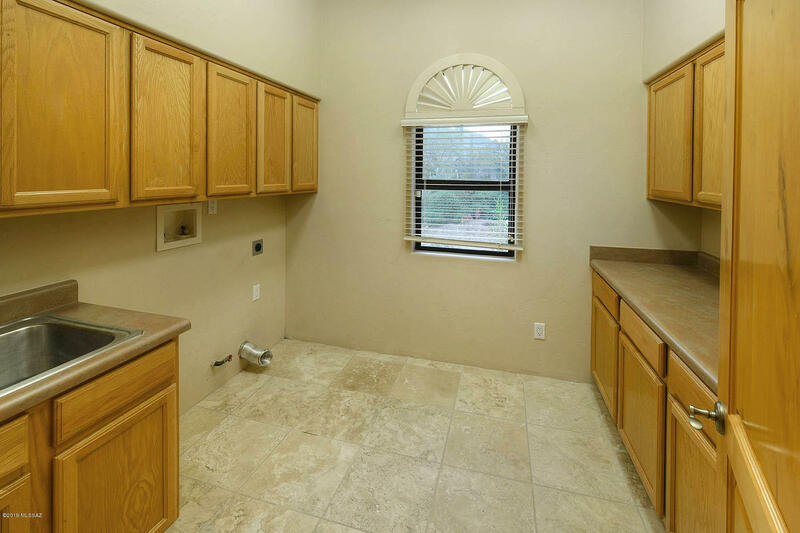 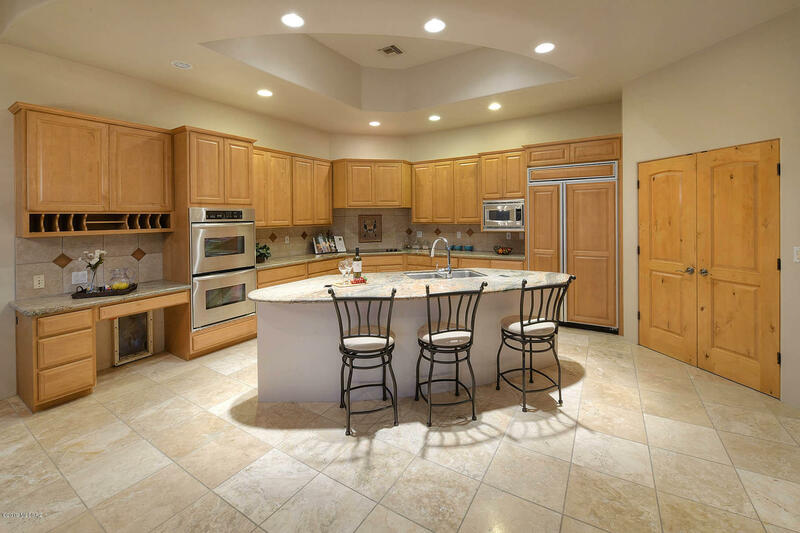 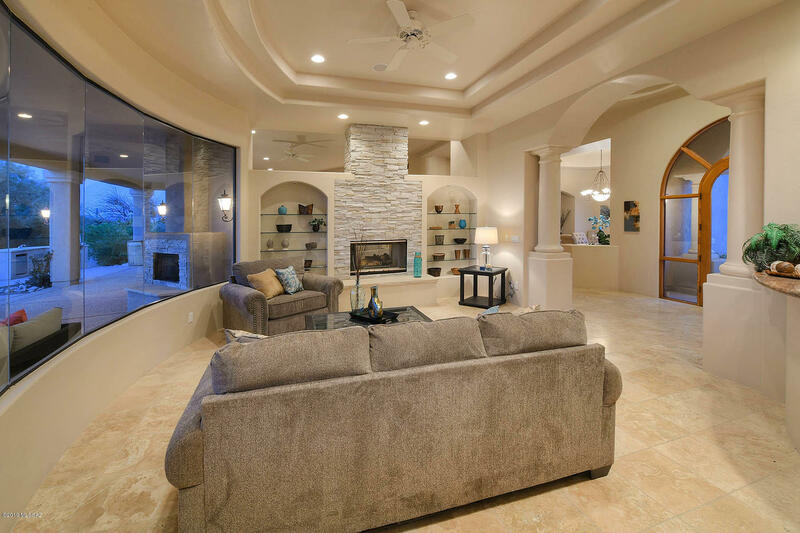 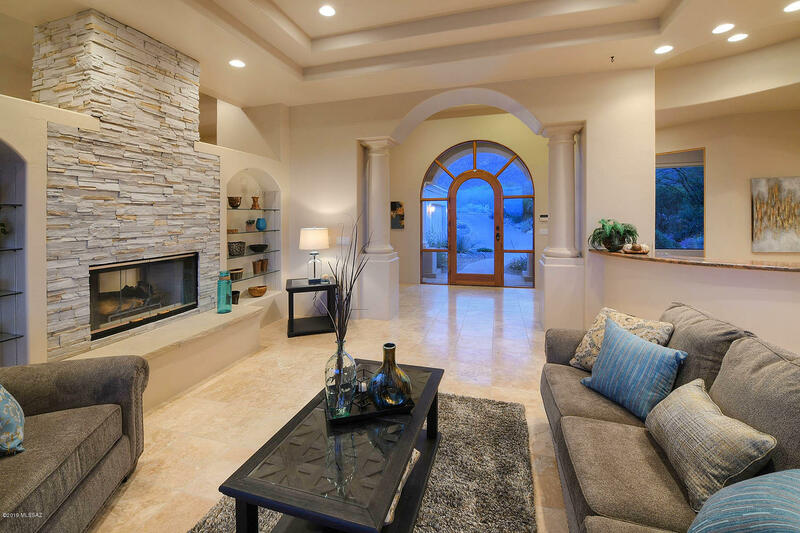 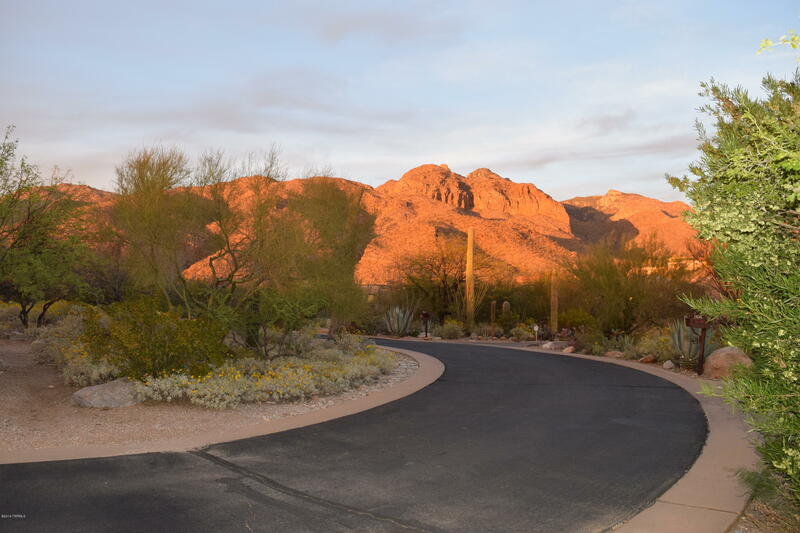 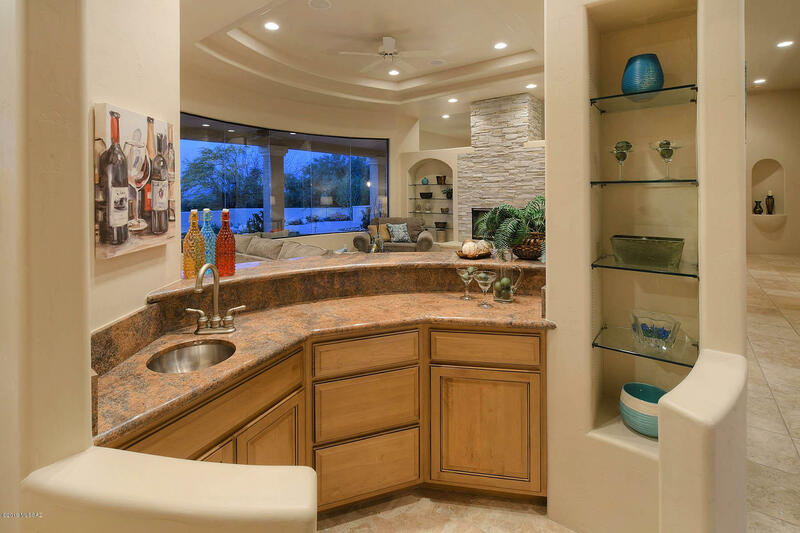 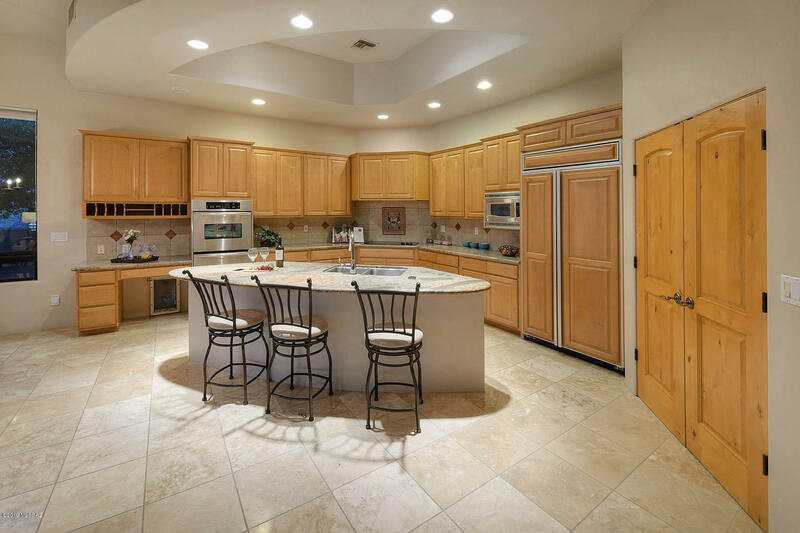 Stunning Mediterrean home in the private, gated community of Pima Canyon Estates. 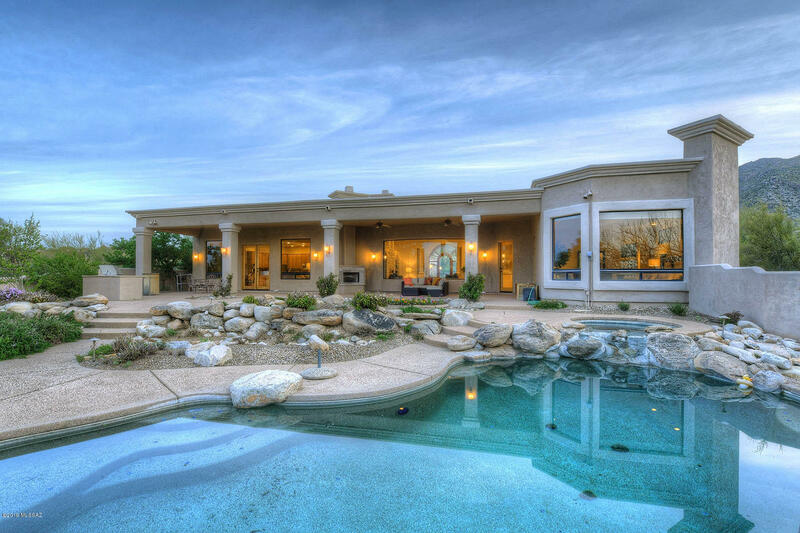 This elegant estate features 3900 square feet on over 1 acre! 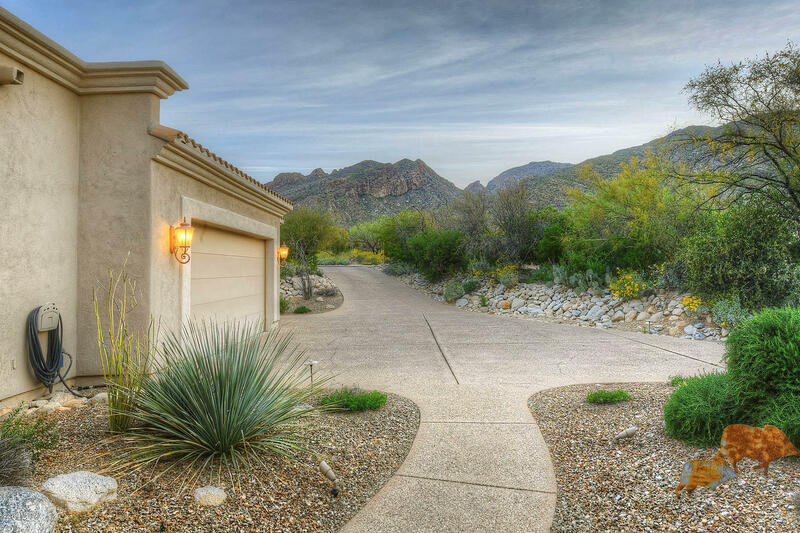 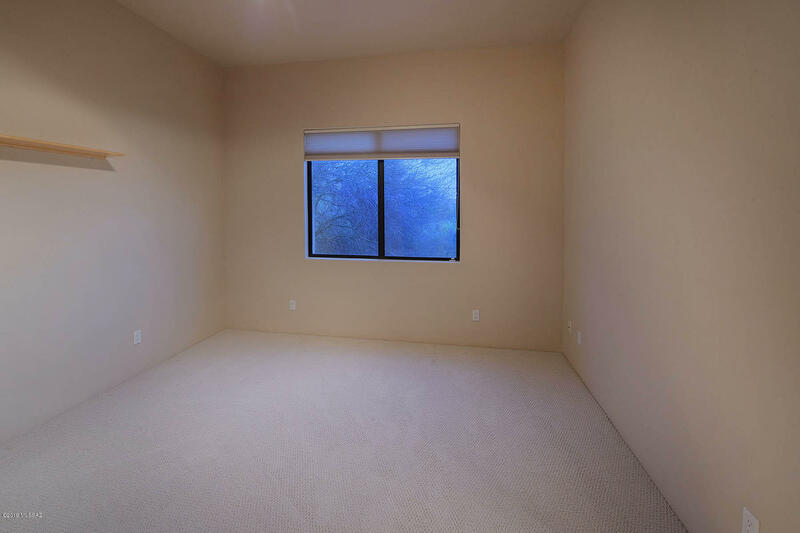 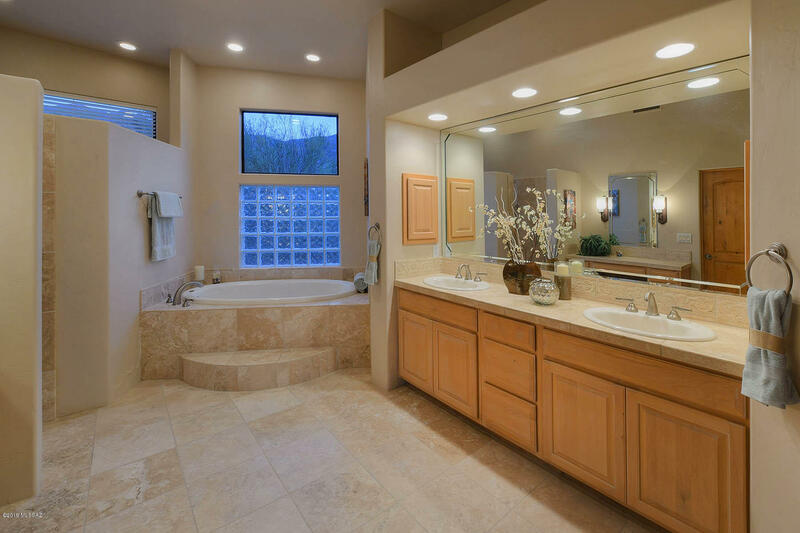 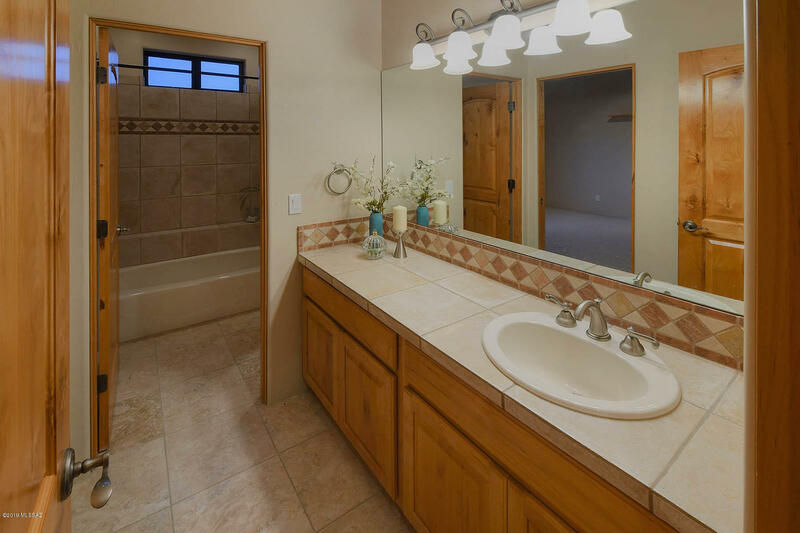 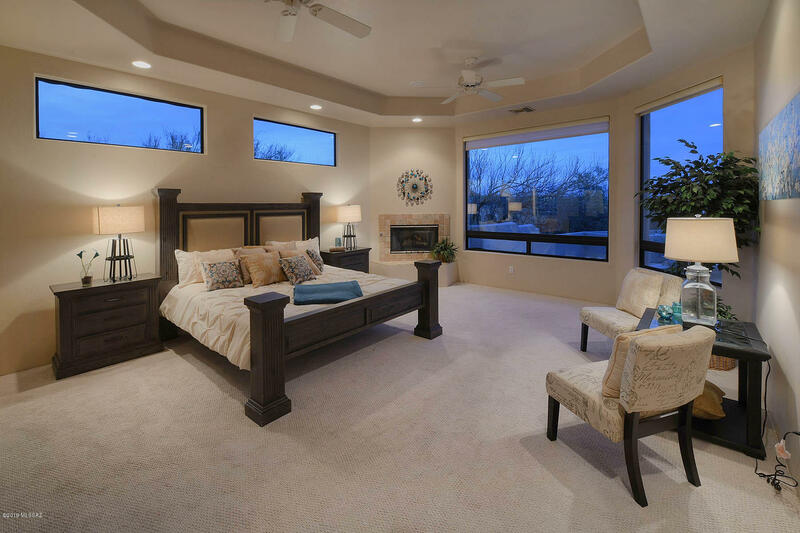 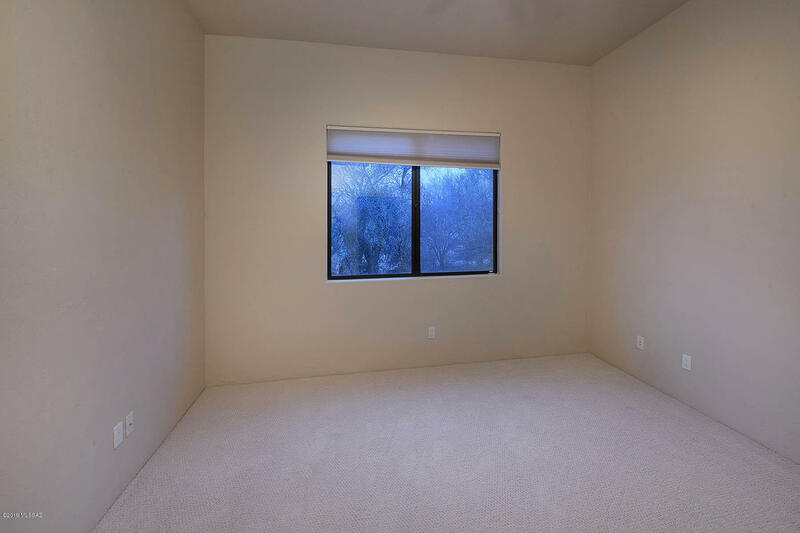 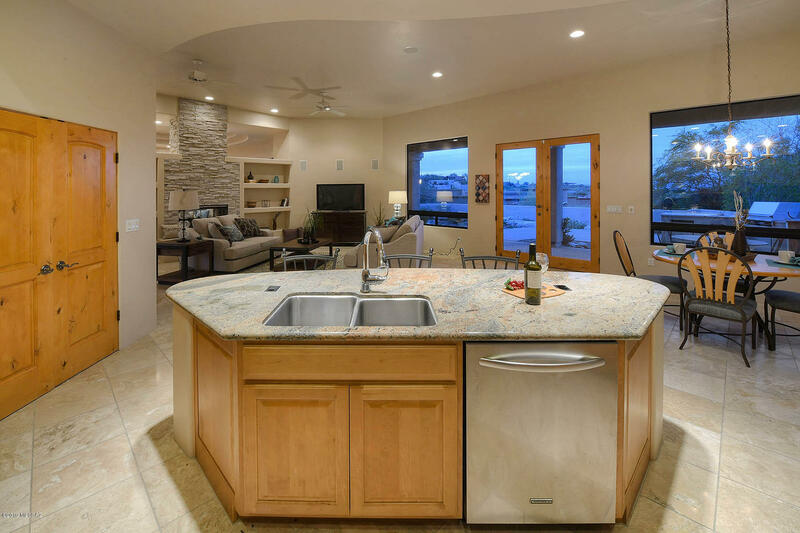 4 bedrooms, split bedroom plan with spectacular views of the Catalina Mountains, sunsets and city lights. 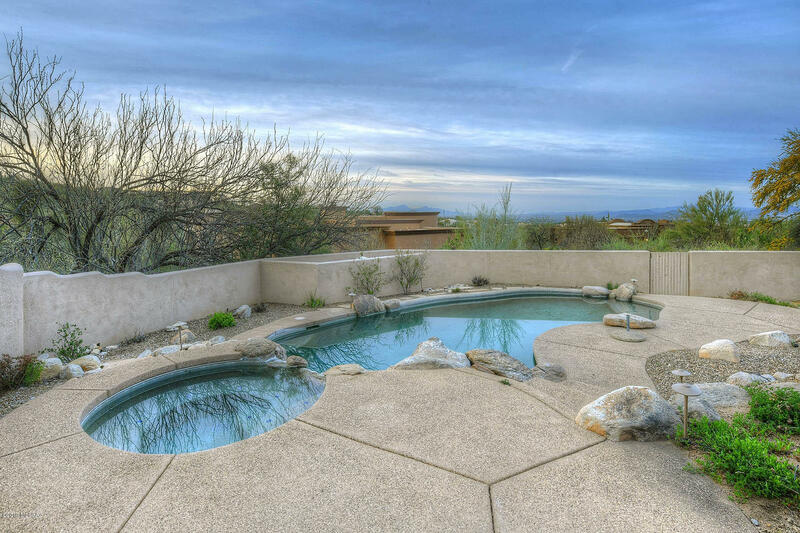 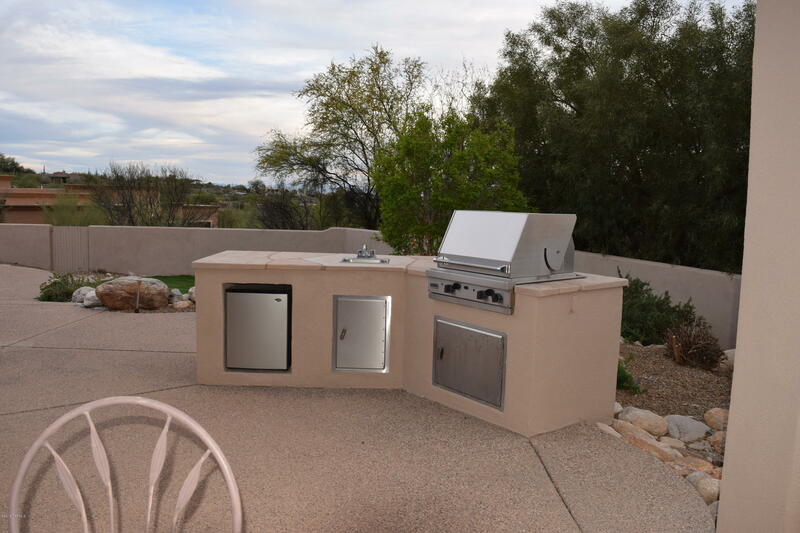 Enjoy cooling off in the sparkling pool, sunsets while grilling and enjoying the views!